With approximately 60% population of youngsters suffering from it at some points or the other, Acne is one of the most common and definitely irritating skin problems. 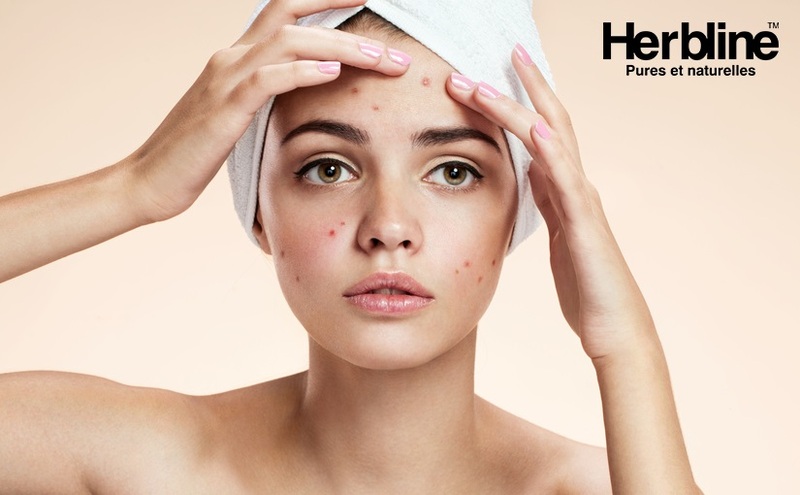 Acne and pimples are basically small eruptions that occur mostly on different parts of the face and sometimes in the areas such as the back and the neck. Acne can be of different types, some can be painful others can be itchy. Some can be dry while others may be filled with pus. Gross! Isn’t it? If you think acne can be only caused by unhygienic, you are greatly mistaken. Acne has more causes like, stress, menstrual cycle, hormonal imbalance, stress, tension, anxiety, medication, de-hydration etc. These are the most common types of acne. Some people do not realize that they are suffering from them before getting their skin examined by a skin specialist. They usually occur due to production of excess oil. When this oil is not cleaned away, the pores begin to get clogged resulting in a black head or a white head. This however, is not anything severe. Such acne can be treated using mild tropical treatment. This type of acne is that which visible straight on your face. They can be red, swollen, and whitish or filled with pus. They are deeply rooted and can be a little difficult to eradicate as compared to white heads and black heads. They collect around the mouth, forehead or the cheek area. In case you pop them off, you can run into trouble. They can be treated using tropical treatments but sometimes, they may also need a combination of other treatments. This is the worst kind of acne. Such acne is most painful and deep-rooted acne, this makes them most difficult to treat. Cysts and nodules may look very much similar pustules and papules, but their roots reach several layers deeper inside the skin. Treating these pimples using topical treatments is mostly useless. You can use oral pills to eliminate the deep roots. You cannot use creams to treat such kinds of acne. As far as the treatment is concerned, you should first understand your skin. Notice the kind of acne that you have. After this you can either take medical help or you may use general herbal options from your local drug store. It is advised that you should not experiment with your skin. Take help when you feel it is going out of your hand.